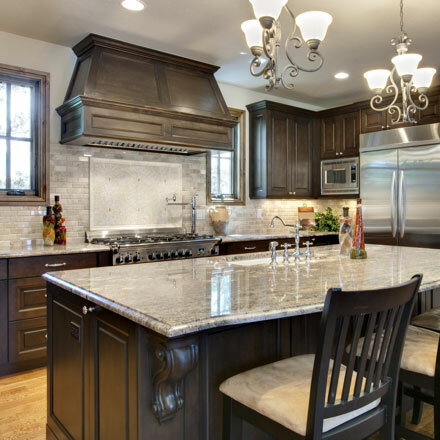 At Big Mountain it is our mission to provide quality workmanship, clear communication, professional customer service, beautiful designs and creative solutions for every home remodeling and home finishing project. 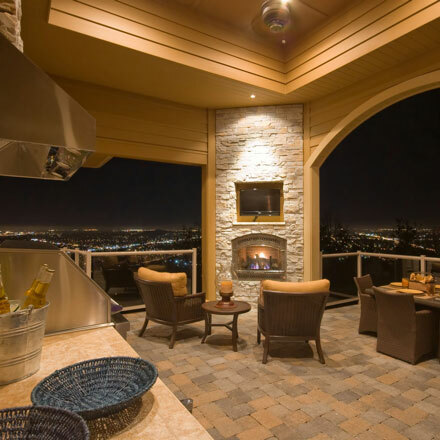 Adding a deck or patio will enrich your outdoor experience regardless if your home has a mountain view or if it is nestled in a thriving urban area. The addition may even increase the value of your home. Whether you are looking to add another bedroom for your growing family or just need additional space for guests, Big Mountain will design a layout that compliments your home as well as your lifestyle. At Big Mountain we believe the kitchen is the heart of your home. From islands to cabinetry, we can give your kitchen remodel the organizational space it needs with the aesthetic qualities you want. In time, bathroom fixtures become outdated and seals need to be replaced. Whether you want to change your fixtures from brass to brushed nickel or completely alter the layout, Big Mountain will design and create your ideal space. Big Mountain replaced two decks on my home this summer. I could not be happier with the quality and workmanship. My decks are beautiful and are often commented on by people in the neighborhood! 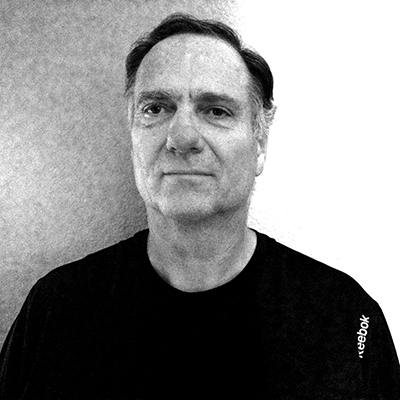 Building homes for over 35 years, Tom started his career as a framer, working 8 years for American Builders. He eventually moved on to Engle Homes where he was project manager for over 18 years. 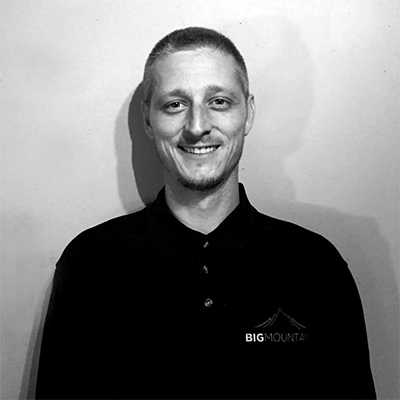 Tom co-founded Big Mountain in 2012 to provide the residents of Colorado a better remodeling experience. Raised on a ranch in the heart of Colorado, Jud helped frame his first house at the age of fourteen. With over 15 years in construction. A true artisan of timber crafting with a sharp eye for detailed home building, Jud co-founded Big Mountain LLC to create a better building experience for his clients. 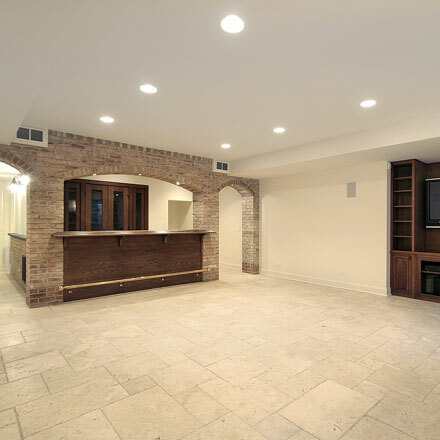 With over thirty-five years of experience in custom home building, home remodeling and home renovations, we stand behind our quality of work so you can rest assured we have provided you with a finished product that will endure time and the elements. Big Mountain is a locally owned and operated contracting company licensed through the International Code Council (ICC) and insured, compliant with Colorado state requirements. Our payment process is straightforward and hassle-free. One-third of the project cost is due as a deposit; the second installment is due halfway through the project; and the final installment is due upon completion of the project. Copyright 2015 Big Mountain, LLC. All rights reserved.